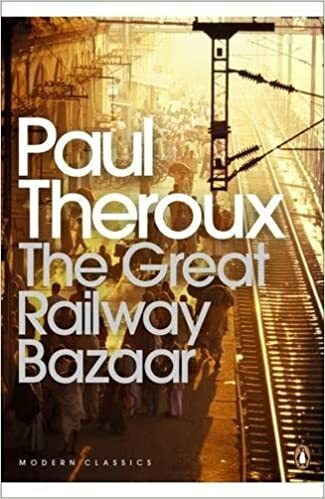 First published more than forty years ago, Paul Theroux's strange, unique, and hugely entertaining railway odyssey has become a modern classic of travel literature. Here Theroux recounts his early adventures on an unusual grand continental tour. Asia's fabled trains -- the Orient Express, the Khyber Pass Local, the Frontier Mail, the Golden Arrow to Kuala Lumpur, the Mandalay Express, the Trans-Siberian Express -- are the stars of a journey that takes him on a loop eastbound from London's Victoria Station to Tokyo Central, then back from Japan on the Trans-Siberian. Brimming with Theroux's signature humor and wry observations, this engrossing chronicle is essential reading for both the ardent adventurer and the armchair traveler.